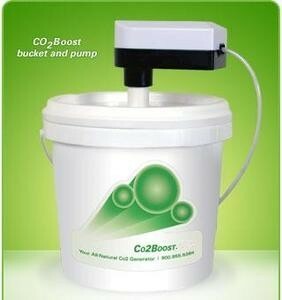 The Co2 boost bucket is a Co2 generator that is affordable and easy to use. 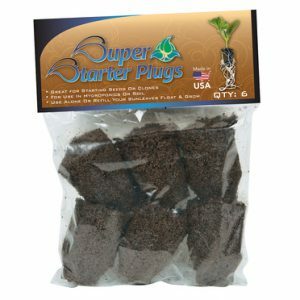 This Co2 system will help your plants grow at a much faster rate than tradition or hydroponic gardening. Grow up to 50% faster with a Co2 Boost. This Co2 generator is affordable and easy to use. 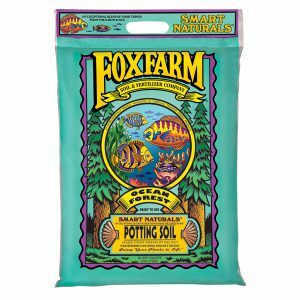 Using a Co2 boost bucket for your plants means your plants will grow faster due to the absorption of pure Co2 and other ingredients. The Co2 Boost will last 6 months at which time you can purchase a refill pack at a discounted price.